Impulse of United States of America for the authorities in our country before the February 24th parliamentary elections. 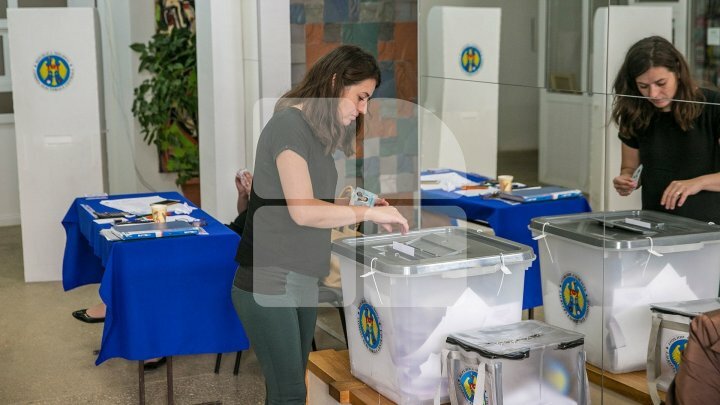 The US State Department advises Chisinau to take all necessary steps to ensure a free, fair and transparent electoral process that respects the will of voters. Moreover, US representatives encourage the Government to implement the OSCE Office for Democratic Institutions and Human Rights pre-accession recommendations for Moldova. At the same time, the US is convinced that the goal of all parties and candidates for the post of deputy is the same - to ensure a prosperous and democratic future for the Republic of Moldova and its citizens.